Born and raised in Japan until her mid-twenties, Minako has been living in San Diego for decades. She studied ceramics at UCSD Crafts Center and took various classes and workshops along the way, still learning a lot. 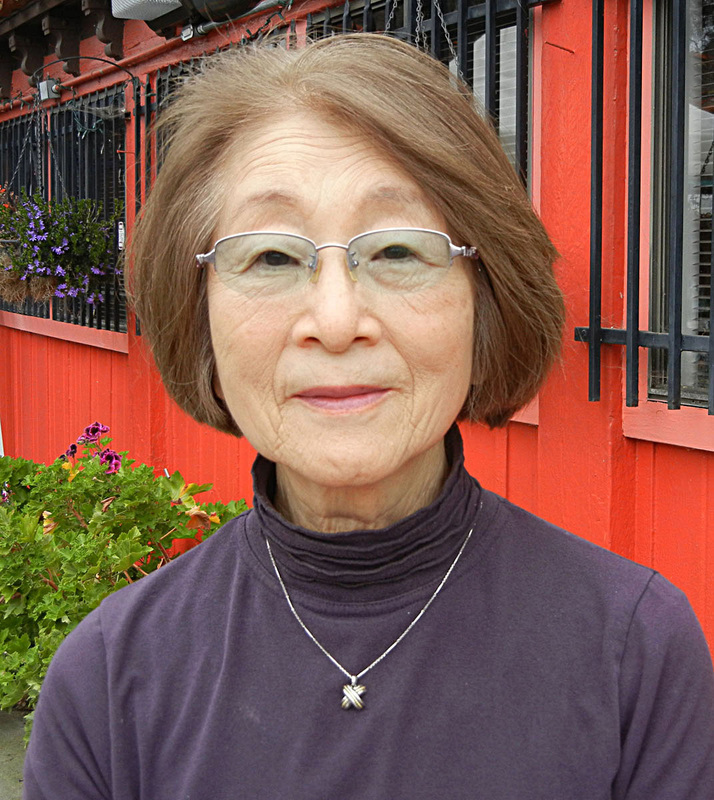 Minako became a UCSD Crafts Center instructor until 2011, and is currently a member of both the San Diego Potters Guild and Allied Crafstmen of San Diego. Her work has appeared in various shows and publications. "Poetry of Clay" sums up Minako's work. Being a native Japanese, lyrical and nature elements, especially Japanese, are important for her work. Technically she relies on more of the Western influences and features, since she started ceramics in the United States. Whether it is a teapot, or a wall hanger fan ("suehiro"), a coil built vessel, a kokeshi-cup, a bamboo leaf plate, she create all her work with Japanese natural and cultural inspirations and impacts. A hand built squared teapot is a good example. To achieve a right balance of different parts to create a teapot is a challenge. The structure of this teapot (especially rooflines) symbolizes Japanese shrines or temples, thus it is named "shrine series". The detailed parts like lids, handles, spouts, and surfaces are inspired by stone lanterns, torii gates, stepping stones, bells and plants in the gardens of Japanese temples and shrines. If her work gives a sense of tranquility, peacefulness and even smiles, it attains her goal of communication through clay.